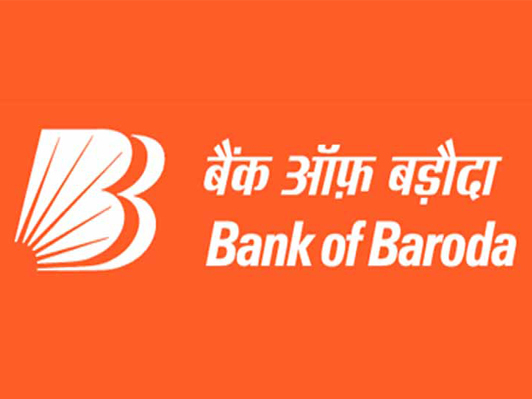 Bank of Baroda Senior Relationship Manager Jobs Notification 2018 Released. BOB-Bank of Baroda Recruitment 2018-2019 Apply Online Application Form for 424 Senior Relationship Manager, Territory Head, Group Head, Operations Head – Wealth, NRI Wealth Products Manager, Manager – Investments Posts through Official website www.bankofbaroda.com. The last date for submission of online applications is 06.05.2018. Prospective candidates will have to apply before carefully reading the advertisement regarding the process of examinations and interview, eligibility criteria, Offline registration processes, payment of prescribed application fee/intimation charges, Bank of Baroda pattern of examination, Bank of Baroda Syllabus, Bank of Baroda Question Paper, Bank of Baroda Admit Date Release Date, Bank of Baroda Exam Date, Bank of Baroda Result Date etc. the stipulated criteria before Applying online. Senior Relationship Manager -Graduate from Government recognized University or Institution. Preference will be given to candidates having MBA or equivalent degree from reputed Colleges.+ Minimum 3 years of experience as a Relationship Manager in Wealth Management with leading Public / Private / Foreign Banks / Broking / Security firms. The candidate should have adequate experience in building and managing relationship with High Net Worth Clients [Clients having a minimum Total Relationship Value (TRV) of `.20.00 lakh]. Territory Head -Graduate from Government recognized University or Institution. Preference will be given to candidates having MBA or equivalent degree from reputed Colleges. + Minimum 6 years of experience as a Relationship Manager in Wealth Management out of which minimum 2 years experience as a Team Lead. Group Head -Graduate from Government recognized University or Institution. Preference will be given to candidates having MBA or equivalent degree from reputed Colleges + Minimum 10 years of relevant work experience in financial services, Investment advisory and Private banking out of which minimum 8 Years of experience in Wealth Management. Should have managed large Management Team. Operations Manager – Wealth -Graduate from Government recognized University or Institution. Minimum 5 years of experience in financial services, investment advisory and private banking, in setting up and Managing Mid Office, Back Office and Branch Operations of Wealth Management set up.